By watching what you want - where you want! 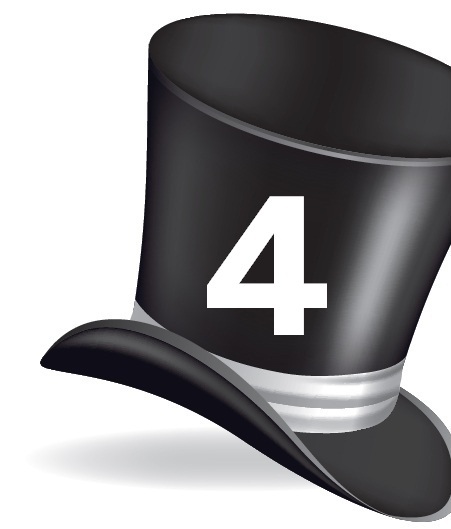 4 Ways to get more from your Pay TV! 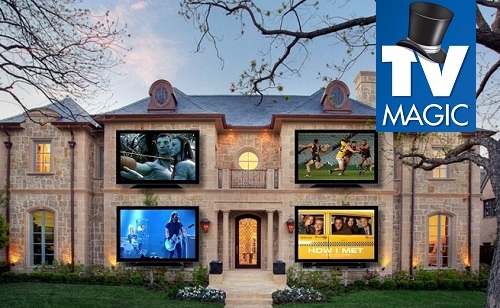 WATCH FREE PAY TV IN ANY ROOM OF THE HOUSE!! 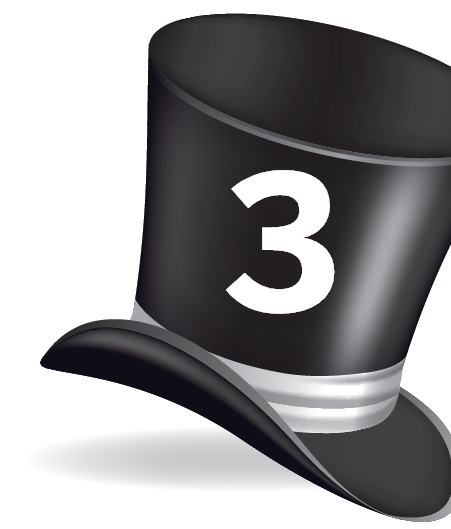 TV MAGIC specialises in A.V distribution techniques. This simply means - mirroring what shows up on one TV to another TV or several TV’s in the house. (In the similar fashion that Harvey Norman have 1 DVD movie playing on 10 TV’s simultaneously). 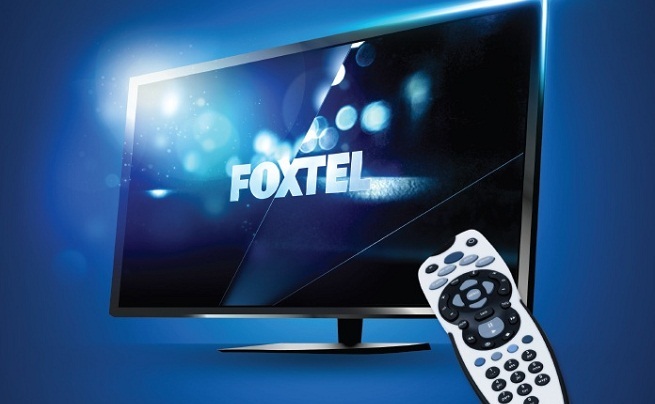 This enables you to legally watch the same channel Foxtel/ Austar on any TV in the house! 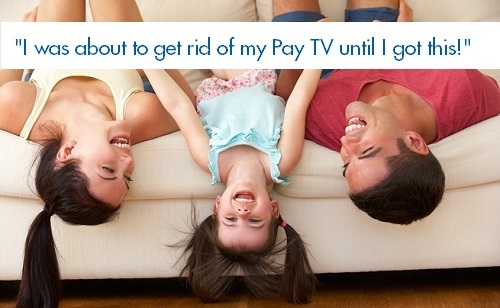 Read on to find out 4 ways to get more enjoyment from your pay TV! Wouldn't it be nice to watch Foxtel in bed? 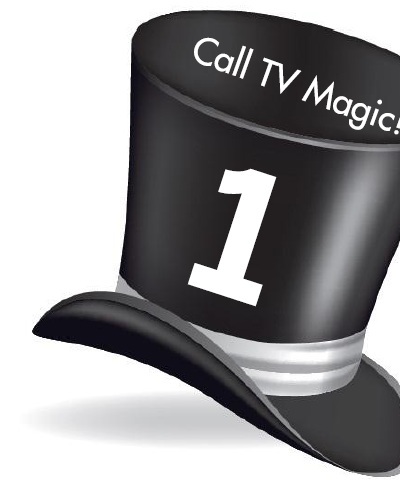 HAVE TV MAGIC SEND YOUR PAY TV INTO ANOTHER ROOM IN THE HOUSE! If you already have your Pay TV in another room - can you change the channel? What good is it, if you have to get up all the time, walk out to the lounge-room to change the channel? 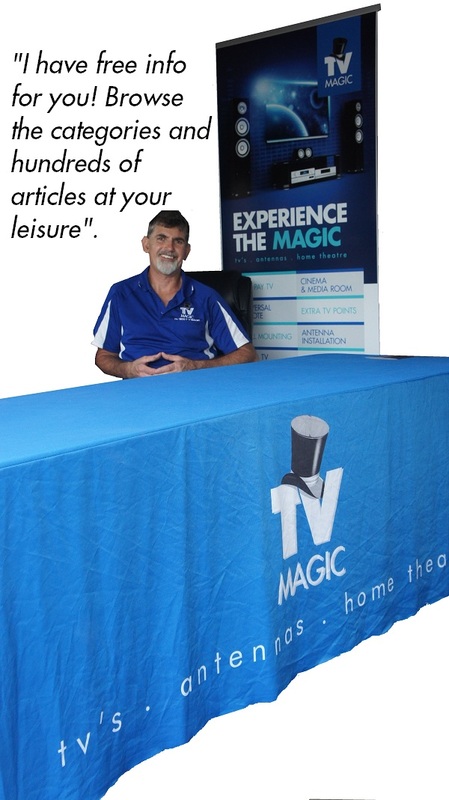 TV Magic can supply you with a simple gadget enabling you to change your pay TV channel remotely from any room in the house! We have had this request all too frequently, to not include it. If you happen to have guests over for a get-together/bbq and you DON’T have a TV outside on the veranda or outdoor deck. What some customers are doing is moving their TV (or a smaller TV), setting it up outside (or in the garage) with their foxtel box to play the ‘BIG GAME’ or share their favourite show with their guests. Is plug it in, swap it over and away you go! 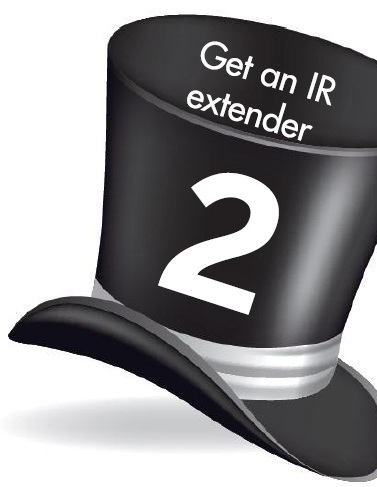 This is also a great solution if you want to move your Foxtel across the room! All too often we find our customers are not getting the most out of their foxtel because they have forgotten how to setup recording. If this is the case, be sure to ask the technician whilst they are @ your home. They’ll be more than happy to assist.